With my fiancée being the Fire Chief in our local town, I am always struggling to know what to buy for dinner! A lot of times I don’t even know if he will make it home for dinner after I spent time planning our meals out for the week. 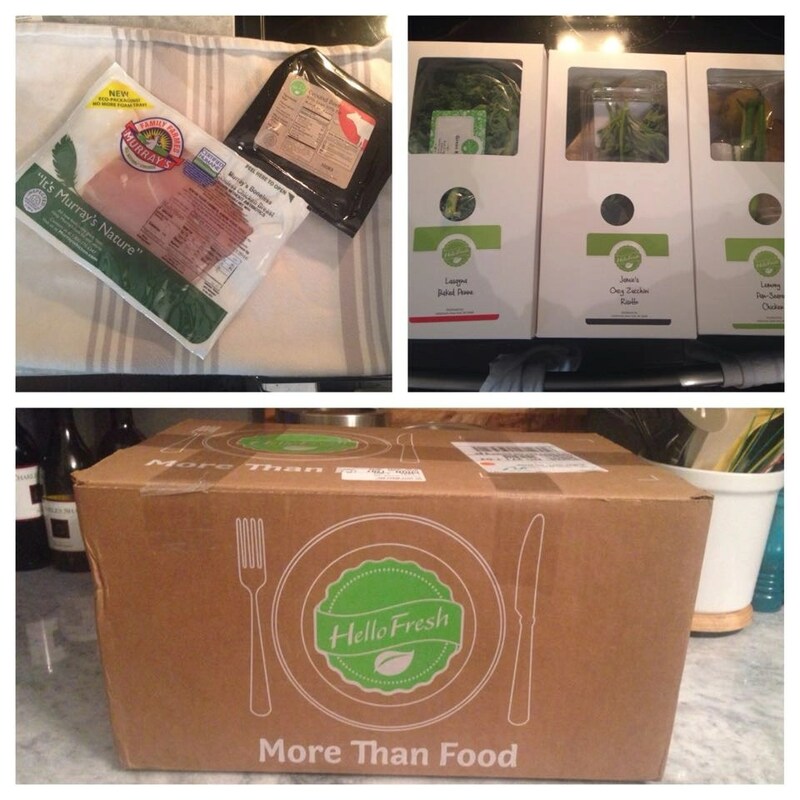 With HelloFresh, I was able to have just enough fresh meals in the fridge to last a week and they were all very nutritional and delicious.